LIVAMOL is specially designed to improve the skin and coat condition. It helps to enhance the color and sheen of the coat just in 14 days when used regularly. The nutritional supplement also provides the energy and protein horses need without the fizziness of grains. 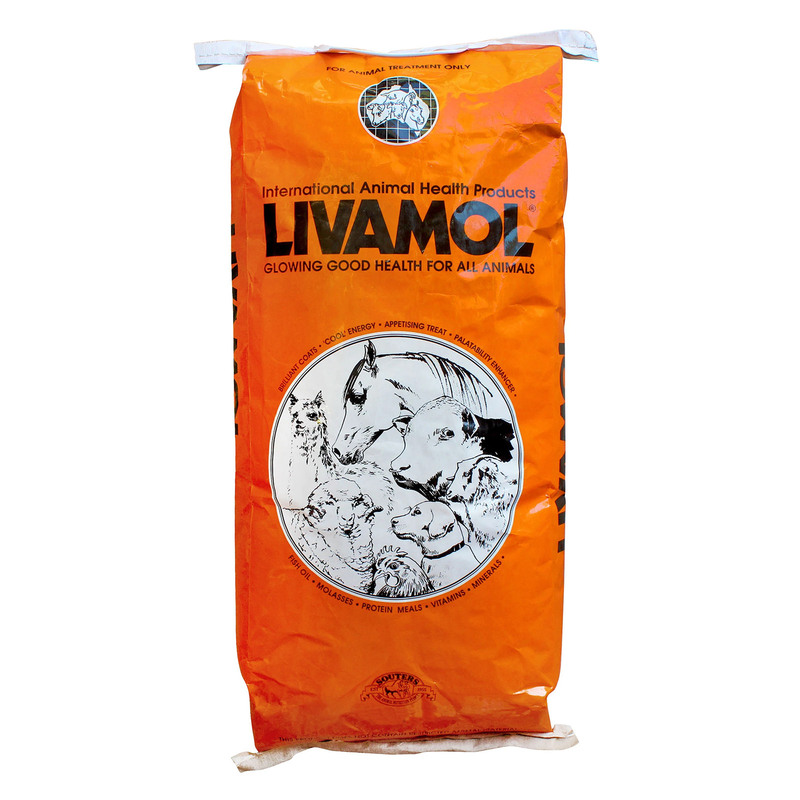 LIVAMOLŽ is highly palatable, helps to stimulate appetite and can be added to all feed rations. Feed Livamol mixed into feed or by free access in a separate container. A wonderful product that helps improve my pet’s skin and coat sheen. I would certainly recommend this product to all my mates.